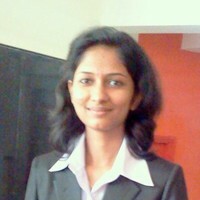 Explain about meta data, transaction data and master data? 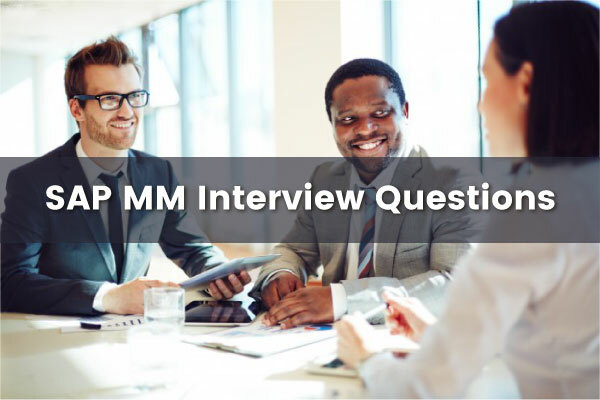 Use this list of SAP MM interview questions for interview preparation. Read them, bookmark them, and even add your own interview questions in the comments below.